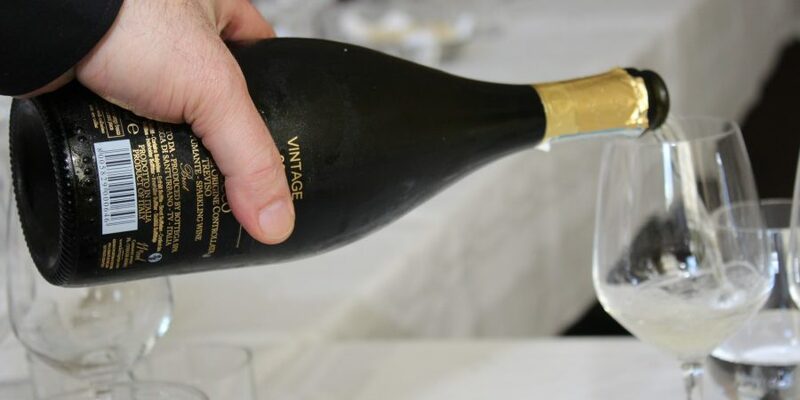 In oenological world the term “Vertical” is used to define a tasting in which only one type of wine from the same producer from different vintages is evaluated. A Vertical tasting can be done following two methods: starting from the youngest wine and going back in time or the contrary. With the first method, the palate appreciates all the characteristics of the youngest vintage and better perceives the complexity of the oldest ones. This type of tasting has two main ambitions: on one hand, to evaluate the differences between a vintage and another one; on the other hand, to verify the wine evolution during the years. 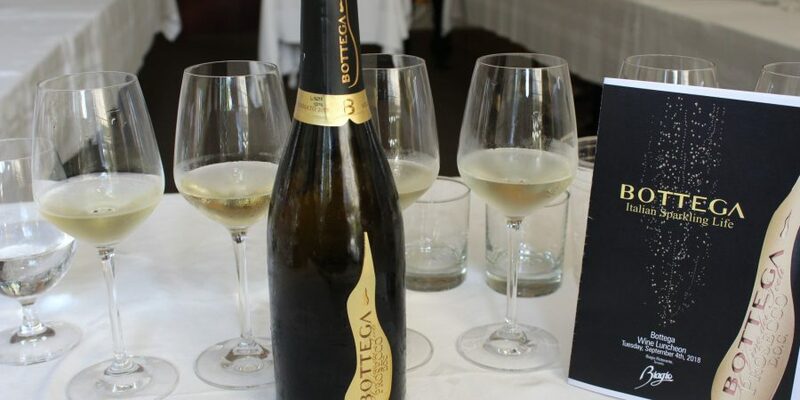 Proposing the Prosecco Vertical all over the world, Bottega is focusing on this last aspect. 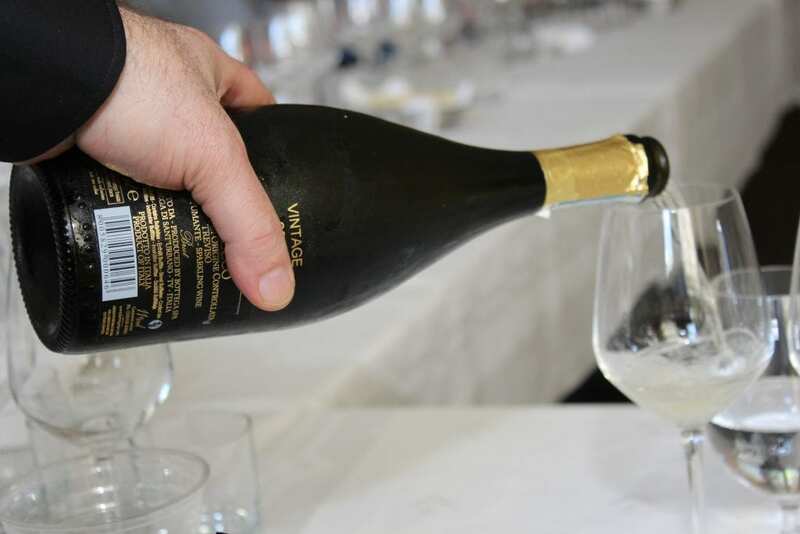 Our main ambition is to demonstrate that a good Prosecco can have a longer shelf life than the usual two years. 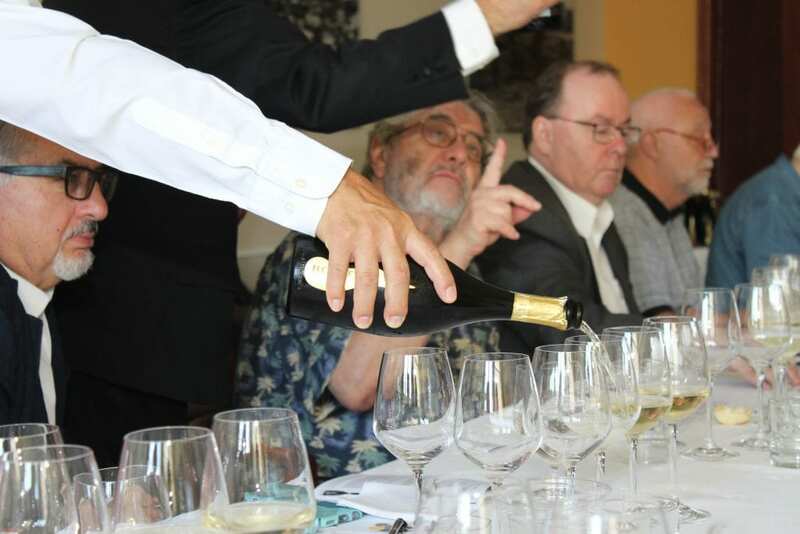 Our first Prosecco Vertical tasting took place in Canada. 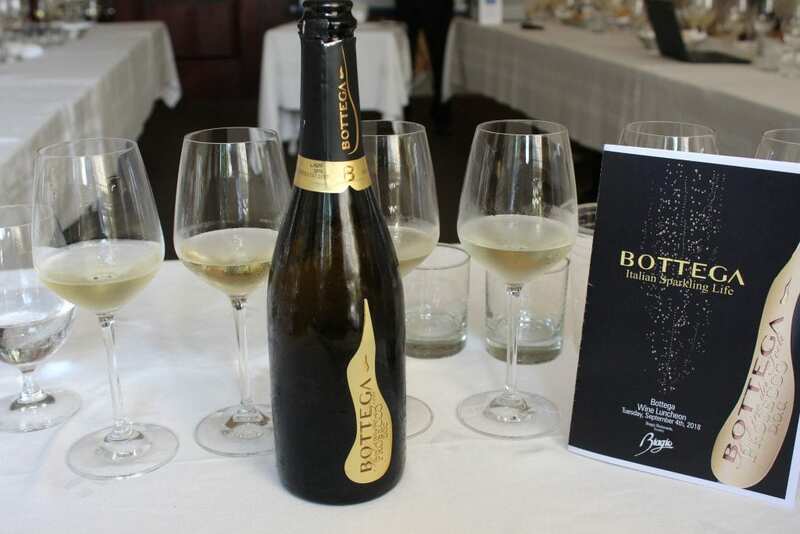 Guests tasted the vintages from 2013 to 2017 of Il Vino dei Poeti Prosecco DOC Brut. After that, we proposed the same event format in UK and in Hong Kong. 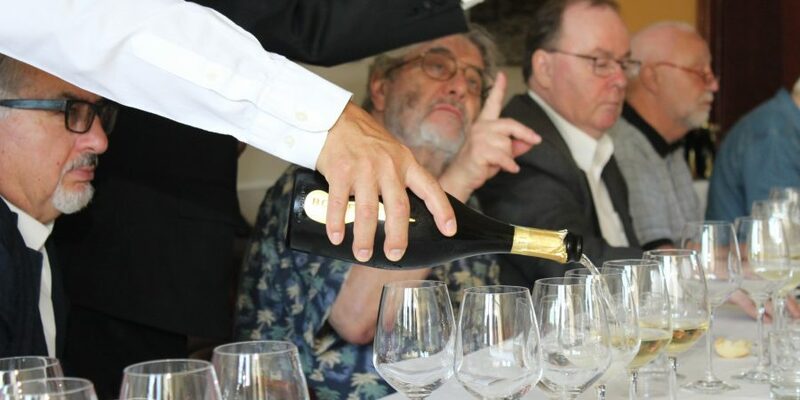 Food and wine writers, journalists and bloggers are the guests of our Prosecco vertical tasting. Colour: golden yellow, foam not consistent. Bouquet: hints of gold apple, very ripe, slightly scents of oxidation. Taste: clean, savory, with a bitter note in the after taste. Bouquet: hints of ripe fruit and dried fruit, and notes of oxidation. Taste: good acidity, with a bitter almond finish, not very persistent. Bouquet: fruity notes of ripe and exotic fruit. Light floral and spicy notes, oxidation in the finish. Taste: sufficiently fresh, fairly persistent, mineral with retro-flavour oxidative notes. Bouquet: fruity notes of ripe and exotic fruit. Floral and spicy notes, and oxidation in the finish. Taste: fresh and savoury with good persistence, spicy and mineral notes and retro-flavour oxidative notes. Bouquet: elegant and intense with hints of green apple, william pear, white fruit, white flowers, lily of the valley and acacia flowers. Taste: harmonious, fairly persistent, savoury. “A Vertical of Prosecco in Toronto! 2013: Nice effervescence (mousse), showing its age though still enjoyable with straw colour and white fruit. Touch of sweetness. Clean albeit very quick finish. Nice wine considering age! 2014: Fine mousse and fully mature. Clean with white fruit and honey. Melon on finish. Time to drink up now! 2016: Lovely fine mousse, somewhat greenish tinge to clear liquid. Very light sweetness. Hint of lemon, Granny Smith apple and honey. Fresh and lingering on palate. Very enjoyable!